Barrington is an Internationally aclaimed performer. Well respected in the industry. 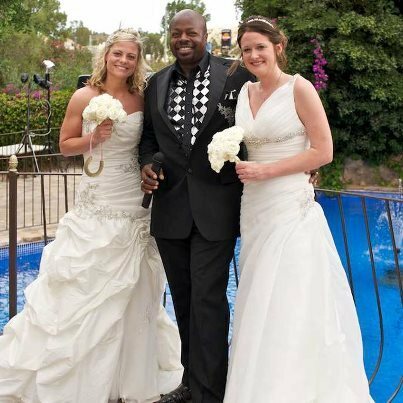 A great Soul & Motown tribute artist, MC and a popular choice for wedding.